Same Great Javelin service and Technology with Adstream’s global distribution network and asset management tools. Did you know Javelin and First Spin are part of the Adstream Family? In 2016, Adstream acquired Deluxe Ad Services which included Javelin's lightning fast ad delivery technology and FirstSpin, the most trusted name in audio advertising distribution to radio destinations. Both solutions provide advertisers an ultra fast, ultra secure, private traffic network for distribution of advertising to multiple destinations. Adstream service and global reach, powered by Javelin and FirstSpin. Have an edited, transcoded video file that you just need delivered ASAP? We can do that. Adstream/Javelin's technology is the most trusted in the US giving us fully integrated tech and the fastest delivery time in the industry. Got files with more complex additional needs? No problem, our rush service can address all of your pre-delivery needs and still push the final asset in less than 2 hours. Javelin's tech and Adstream's rest API ensures that your file will be stored properly, carry associated usage rights, and be delivered to the right destination on time. Whether you’re sending one file or a complicated campaign, we can manage the process and deliver. Adstream / Javelin allows brands and agencies to be fully creative without worrying about the delivery process. We deliver to any platform anywhere. Sending to broadcast TV, digital, social, or to another destination our team will get it there. A better way to deliver your clients' ads. Our ad delivery platform enables ad distributors to deliver HD and SD advertising content to stations without the added fees and common-technical complications that often result with managing multiple formats. Promoting industry neutrality and maintaining a straightforward- pricing structure, our steadfast spot distribution network and transparent support tools enable you to provide the best ad delivery services to meet your clients' needs. 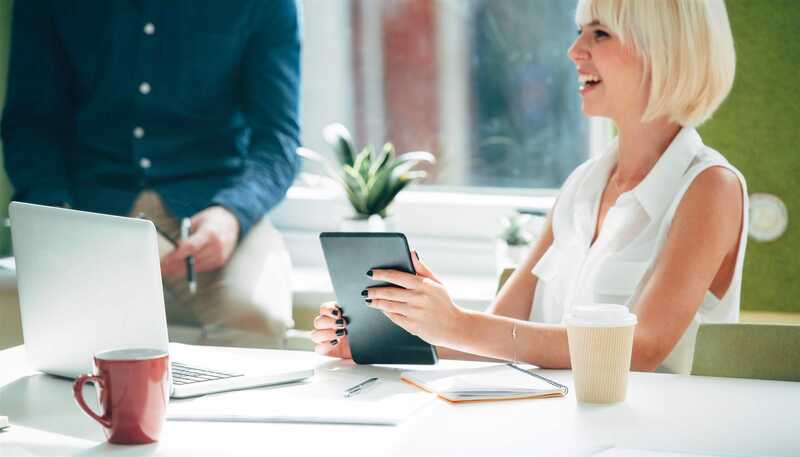 There's no need to switch order-management systems; Adstream/Javelin integrates easily with preexisting systems and requires no additional equipment to take up space and budget. With secure online access, you can track and manage your ads from any online location and with our monitoring system, which ensures consistency and cross-checks orders, media files, and transmission instructions for a seamless delivery. Tired of rush fees? So are we. Javelin was created for advertisers by advertisers, who like you, had a need for a new ad distribution option with improved accountability, straightforward costs, and a focus on the fastest spot delivery possible. With the acquisition by Adstream we expanded the Javelin offerings with storage and asset management at no additional cost to delivery clients. Because on-time ad delivery is crucial to any successful campaign, we developed a vast network that allows you to stay connected with your ad content throughout each phase of distribution. With a simple click of your mouse, you can securely track and manage your ad content from any online location. Best of all, your ads will be delivered seamlessly with the option to choose between HD and SD. Javelin is a revolutionary ad delivery platform that works with advertisers, agencies, and distributors to more effectively and efficiently deliver HD and SD-advertising content to multiformat media channels globally and including national and local broadcast and digital destinations. How are Adstream and Javelin connected? 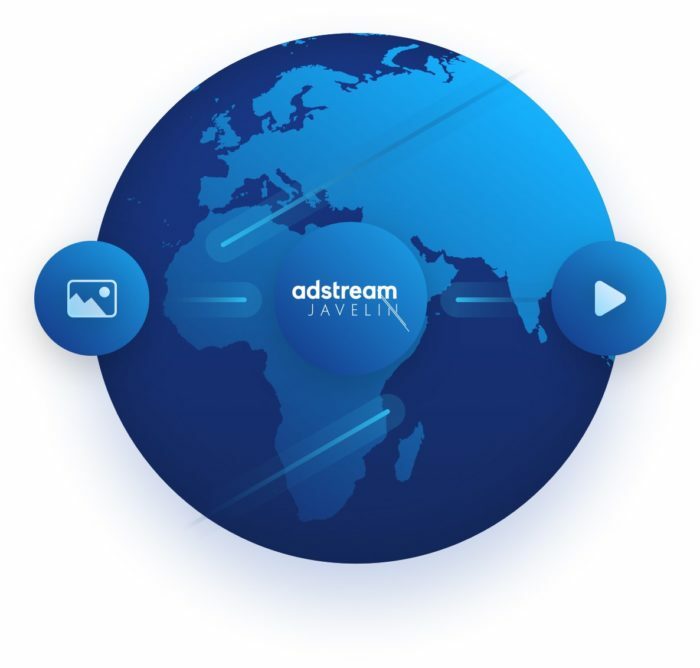 Adstream acquired Javelin in 2017 expanding the service offerings of both companies by integrating the global distribution network and digital asset management platform of Adstream with the cutting-edge technology of Javelin. What kind of connection does Adstream/Javelin's ad delivery system use? Adstream/Javelin uses a secure-satellite connection to get your ads out fast. As backup option to ensure quality and safe delivery of ads, we have an internet connection readily available as well. Will I have to switch order-management systems to use Javelin? No. Our Application Program Interface (API) allows you to easily add the Javelin-transmission system to your existing system. Can I deliver my ads in HD? Yes, Javelin lets you send ads in HD or SD and switch between formats if desired, too. No other ad delivery system provides this flexibility. Will I be able to know when and where my ads are delivered? Yes, Javelin lets you track and manage ads from any online location. Will using Javelin require me to purchase more equipment? No, Javelin requires no additional hardware at all. How do I know my ads are getting where they need to be? Javelin's monitoring system is up and running 24/7 to ensure quality spot distribution. Will I have access to Adstream’s Digital Asset management platform to store my assets pre-post delivery? Yes! We provide library storage at no additional cost to our delivery clients.